Wonderful composition, light and shadows! 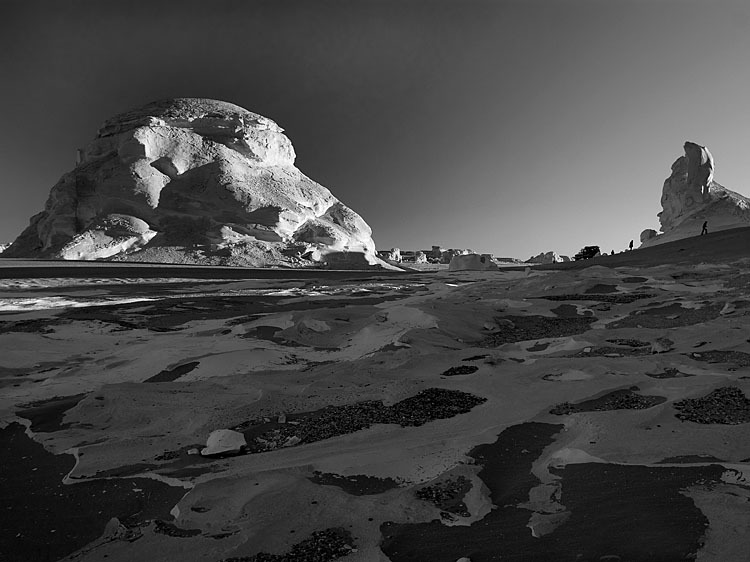 Beautiful B&W desert composition, Reda. An Excellent and very beautiful B&W work!!! !